Coffee drinkers might have to agree that watered-down iced caffeine isn’t exactly the most enjoyable thing on earth. 7-Eleven finally has a fix for the dilemma: self-chilling drinking cans. After 25 years of trial and error, the chain’s partner, Joseph Company International, has patented the world’s first chill-on-demand drinking can. 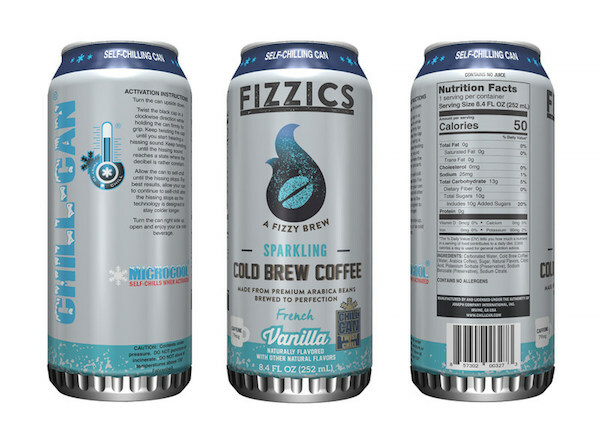 To introduce the groundbreaking packaging, 7-Eleven decided to launch a novel beverage with it: ‘Fizzics Sparkling Cold Brew Coffee’. 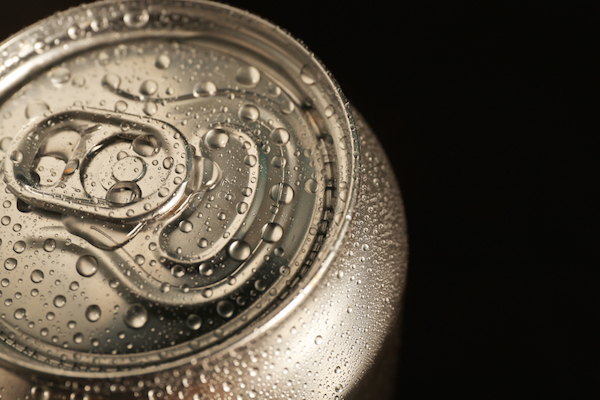 Chilling the cool (no pun intended) new can is pretty straightforward—turn the room temperature drink upside down on a flat surface and twist its base until you hear a hissing sound. Let the can sit until the sound stops; your coffee should be ready between 75 and 90 seconds. Naturally, you might be wondering about the science behind this technology. According to the press release, it uses reclaimed carbon dioxide to cool down the insides of cans. Notably, it’s 100% recyclable and won’t release more carbon dioxide to its surroundings. Taste-wise, the fizzy cold brews are expected to be quite pronounced, as they’re made with 100% Arabica beans and all-natural flavors. To top it all off, each 8.4-ounce can only contains 50 calories and 10 grams of sugar. The ‘Fizzics Sparkling Cold Brew Coffee’ is available in three variations—regular, French vanilla, and caramel—and is currently being tested at 15 Los Angeles locations. Check out how the technology works below.